There are a lot of things we used to think were unhealthy but now know they’re not, or that they’re even beneficial to our health. For years, we were told that salt is bad for your blood pressure, that all cholesterol is bad, and so forth. Nowadays we know that many of these once known medical facts were actually wrong thanks to our improved understanding of the world. In this list, you will find five foods and food-related ingredients you were told were bad, but are actually quite the opposite. For the last few years, the health community warned us all about the evils of Trans Fats, telling us they’re practically poison. Laws were passed instructing food manufacturers to inform us how much of it is present in food they produced, and campaigns were launched to inform everyone about the dangers of Trans Fats. 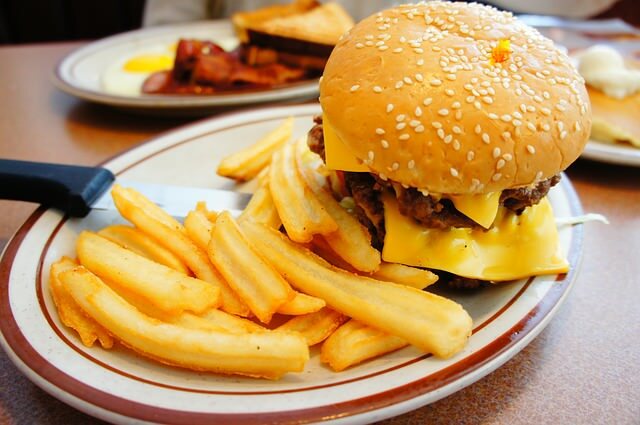 There are two kinds of Trans Fats, a manufactured form, and a naturally-occurring form. The manufactured form is the unhealthy kind, made from vegetable oil that goes through a hydrogenation process. Manufacturers used it as a cheap replacement for butter, mainly in pastries, but research shows that this type of Trans Fat wreaks havoc on your cholesterol levels. The other kind is naturally-occurring Trans Fats, and research now shows that it is actually beneficial in preventing certain types of cancer and heart diseases. It also has been shown to have little-to-no effect on cholesterol levels. Minimize the amount of baked goods and deep-fried foods you consume, avoid foods with “partially hydrogenated vegetable oil” and don’t worry about the natural kind of Trans Fats – they’re good for you. The most famous movie-watching snack has a bad reputation of being saturated with oil and salt, high in calories and low in other nutritional values. 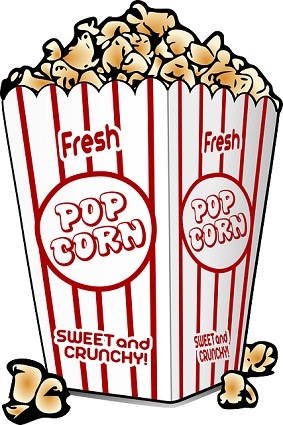 The truth is that popcorn on its own is a whole grain, rich in fiber and has more polyphenols (an antioxidant that prevents certain kinds of cancer and reduces the risk of health diseases) than most fruits and vegetables. The catch is that this applies only to air-popped popcorn. The microwave and movie theater variety are often cooked in oil and are over-salted, which turn this snack into an artery clogger. “Peanut Butter and Jelly” (PB&J) is almost a staple food for American schoolchildren, but peanut butter has been said to be too high in fat – a big no-no! While two tablespoons of peanut butter will contain a whopping 15 grams of fat, it’s the kind of fat that keeps your heart healthy (monosaturated fat). 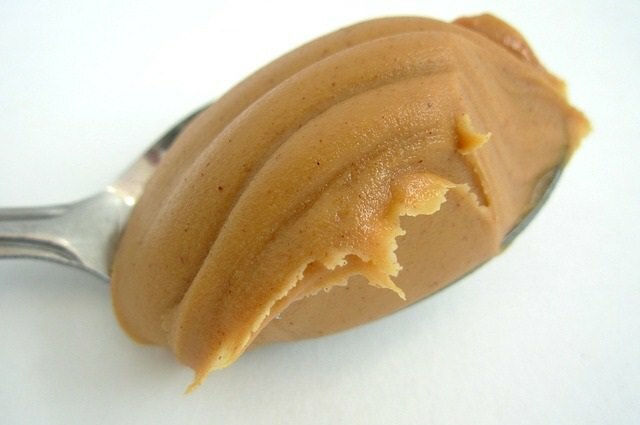 PB is also high in fibers and protein, meaning that it can and will help control your appetite. Moreover, it has healthy amounts of Vitamins E & B6, as well as potassium – all are really good for you. Not all peanut butter is the same, make sure not to consume the sodium-rich varieties, as well as the kinds containing added sugars. The most famous desert in the world, chocolate is also one of the most dreaded, especially by acne-fearing teenagers and people on a diet. Chocolate contains caffeine in moderate doses, as well as flavonoids – antioxidants that help prevent coronary heart diseases, cancer, high blood pressure and even stroke. This only applies to dark chocolate (So no milk chocolate) and only in moderation. 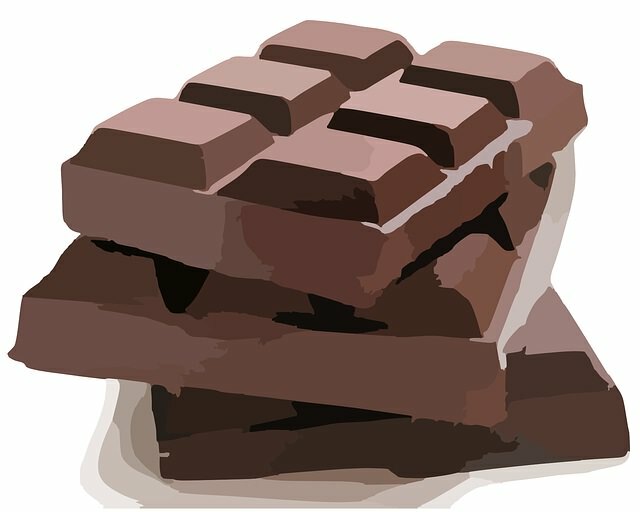 A German research discovered that to enjoy the health benefits of dark chocolate, one only needs to eat about six grams per day. It also contains a fair amount of calories, so don’t overdo it. The dreaded MSG! 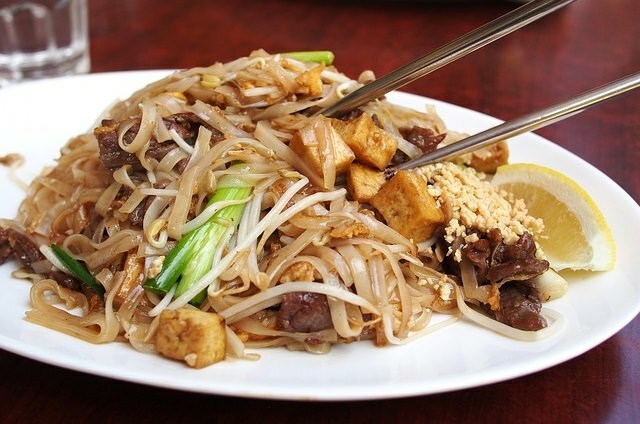 We’ve all heard about how it’s bad for you and how it causes “Chinese Restaurant Syndrome” (a collection of symptoms including chest pain, headaches, sweating, heart palpitations, flushing, and a sense of swelling of the face). The truth is that no recent research has found any link between normal MSG consumption and these symptoms. Monosodium Glutamate is the sodium salt of glutamic acid – a naturally occurring acid in almost all foods. It is a flavor-enhancer that adds the fifth taste, umami (savory/meaty). While excessive consumption of MSG may cause adverse reactions, a person would have to consume about three tablespoons of MSG in a meal. The average amount people consume in places that regularly add MSG to food (like many Asian restaurants) is about ¾ teaspoon – a negligible quantity.